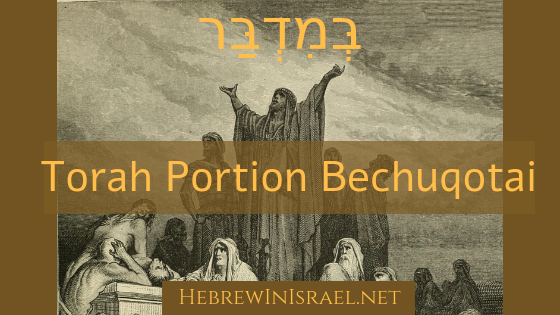 Jeff and Yoel discuss the return to Eden; role and types of prophets, including Joel’s promise of sons and daughters prophesying, and holding the blessings and curses by faith and tangibility in this combined broadcast of parashat Bechukotai (By my regulations) and Hoshea chapter 11. 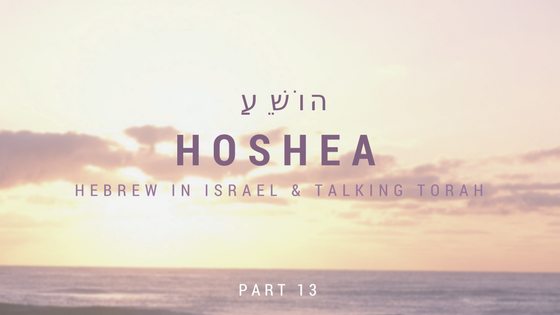 In this final episode of our Hoshea series, Jeff and Yoel discuss where we stand today in Hoshea’s prophecy. Are we still “Not My People”? How do we return? “Will we ever learn anything?” In chapters 9-11, Yoel and Jeff discuss Israel’s separation from the blessings of God, Ethiopian Jews, discrimination, integration & unity. Also, the depth of the metaphors for Israel and how we make excuses for our behavior and refuse to turn around. In Chapter 8, Jeff and Yoel examine the gender shift in metaphors for Israel, the types of covenant language, where authority comes from, and idolatry amongst the people of God then and now. Jeff and Yoel discuss what makes a person a REAL leader and how do we choose good leaders for our gatherings; YHVH’s profound message to Israel in Chapter 7; and also How do we know if a leader is anointed by God? Join Yoel and Jeff for chapter 6 as they address the famous opening verses and the social criticism that causes YHWH to declare that He desires mercy and not sacrifice. With an initial word of caution regarding prophetic interpretations, Yoel and Jeff expound on the rest of chapter 5. When God removes Himself, are we cut off? And does it extend into the afterlife? Also, does Hosea 5:8 imply that there was really only one big exile involving Assyria and Babylon?